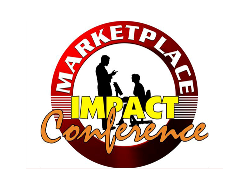 We believe that the marketplace is the best place for not only Kingdom business but also for evangelism. 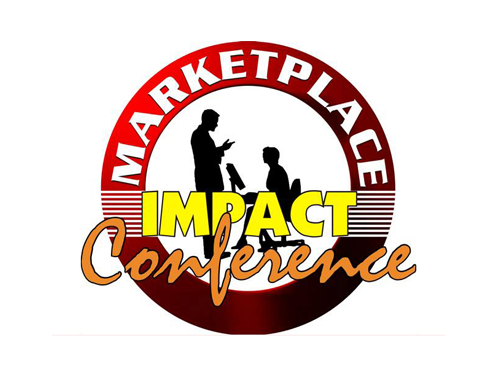 As such we host Marketplace Impact Conferences from time to time in different cities of India. These conferences have resulted in the forming of Kingdom Business Network. 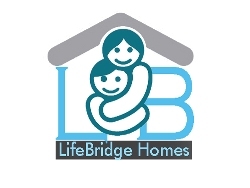 LifeBridge is delighted to partner with international ministries involved in Marketplace Ministry. The vision of FLSC is to equip church planters through intensive institutes at selected needy locations of India. These institutes will provide biblically based and culturally relevant teaching in the area of church planting, discipleship, personal growth in Christ, contextualsation, and other teachings that will address the felt needs of the region. To date, more than 3000 pastoral leaders are provided onsite training and equipping in pastoral ministry. Several initiatives are taken to help empower women not only in our church but also in the community through various events such as prayer meetings, bible study groups, monthly gatherings and women’s conferences. 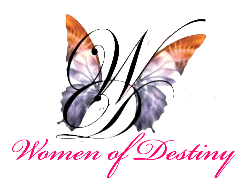 Women are taught Biblical principles on family, work, relationship, children etc. LifeGroups are vital to the growth of the church and to the equipping of believers to become disciples of Christ who will disciple others. There are several mid-week gatherings scheduled across the different parts of the city. 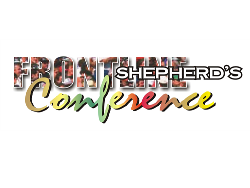 These gatherings are packed with opportunity for getting to know other church family more intimately, build relationships, fellowship, share and grow in the Word in a small environment of love and accountability. LifeBridge is delighted to partner with New and Living Way Charitable Trust (Regd.) in providing support to the running of several homes for children who are orphans, semi-orphan or from families that are in major crises. We are seeing hundreds of children’s lives transformed not only physically but spiritually as a result of this ministry. 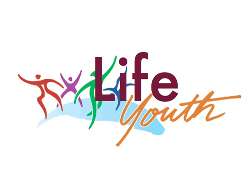 The youth, which makes up a good majority of LifeBridge is an integral part of church’s ministry. 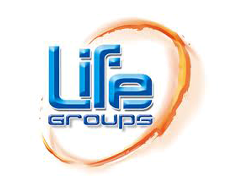 They meet every second Friday evening from 6:30 PM – 8:30 PM for diverse spiritual and fun filled activities. Young people from different nations and states of India come together with the common vision of knowing God and making Him known. A good majority of the young people are volunteers in the ministry of the church along with their studies or jobs.